I'm go back to work !! Hope everybody is fine ! 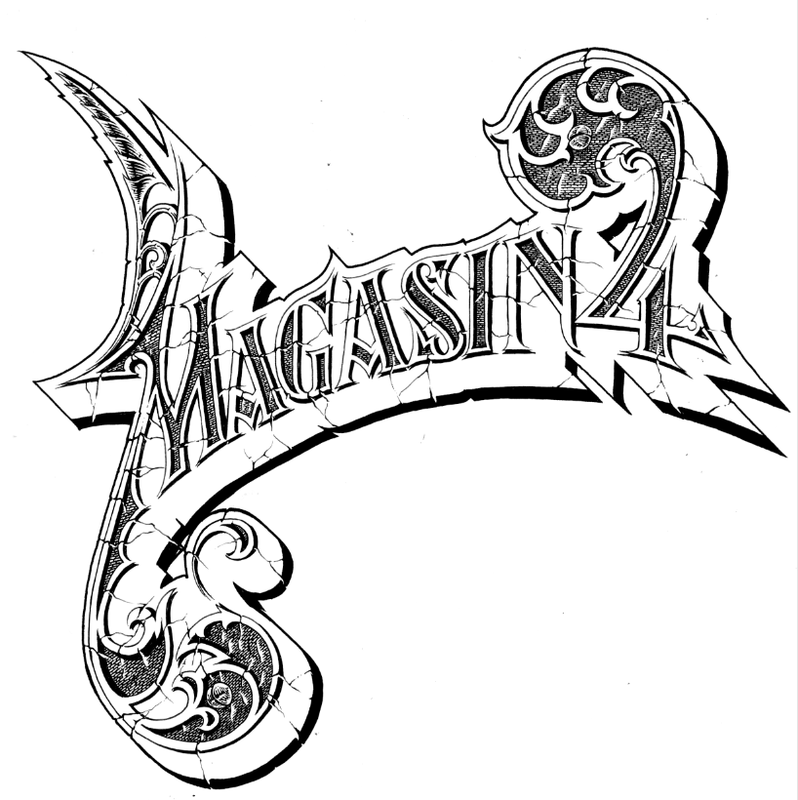 Happy birthday Magasin 4 !! !